You probably know bitcoin especially if do transaction or involve in any form of making money online. A new cryptocurrency is on the horizon and this one could be backed by a government. It’s the J Coin, a special kind of currency Japan’s banks are planning to launch in a bid to help citizens stop using so much cash. It’s all in response to China’s Alibaba, who launched a special mobile phone payment system AliPay, just in time for the 2020 Tokyo Olympics. A group of banks headed by Mizuho Financial Group and Japan Post Bank is looking to bring the J Coin into reality, a digital currency that can be used to pay for things and to transfer money to others with the press of a button via smartphone. 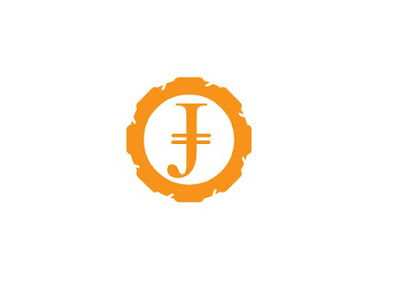 The J Coin would be used via smartphone app and QR codes in stores, convertible into the Japanese yen. It would be free to consumers, but users would be giving more information to the banks on what kind of money they spend on various items. There’s heavy concern from Japanese banks about how Alibaba’s Alipay could be sending information on Japanese consumers to China, as well as the country’s dependency on cash. As it turns out, Japan relies on cash more than any other country at 70% usage. Using this service could help bolster the Japanese economy by a billion yen by reducing settlement fees and cash-handling costs. Thus, the J Coin is planned to be announced in the coming days. If this is something Japan does plan on introducing in its country to help resolve its revenue woes, it wouldn’t be surprising to see something like this occur in other countries as popularity and ease of use grows. Of course, it would be a challenge for those who still refuse to switch to their smartphone as their primary payment method. Time will tell if this is a good move for the country. If you are planning to but or sell anything towards the Japanese market, you might consider it.